The Garnet Group is the premiere student-run finance organization at Union College. In 1986, the Union College Student Investment Fund was established by Heinz and Ruthe Eppler for the purpose of providing students the opportunity to actively gain experience in managing an all equity investment portfolio. 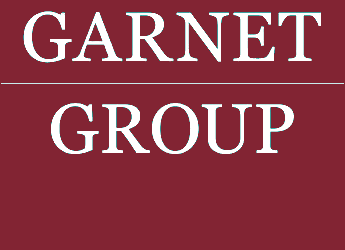 After rebranding in 2016, The Garnet Group is not only responsible for managing about $500,000 of the Union College endowment, but also presents students the ability to learn about the broader financial industry. Through mentoring, career advice and education, we aim to bestow the necessary skills to succeed in a range of financial careers. Using the investment fund as a learning tool by investing in stocks and bonds, we enhance students aptitude in investing and applying fundamental skills.